Sunday Morning Service at 10.45 a.m. every Sunday. The sacrament of Holy Communion is celebrated every second Sunday. Every Tuesday at 7.45am - 8.00 am. 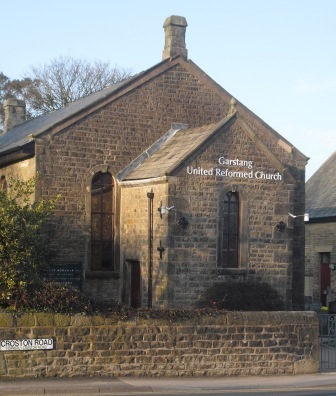 This is observed jointly with Churches Together in Garstang and circulates the churches on a monthly rota. Quiet Time is at 9.15 a.m. on Thursday. A time for reflection and prayer.